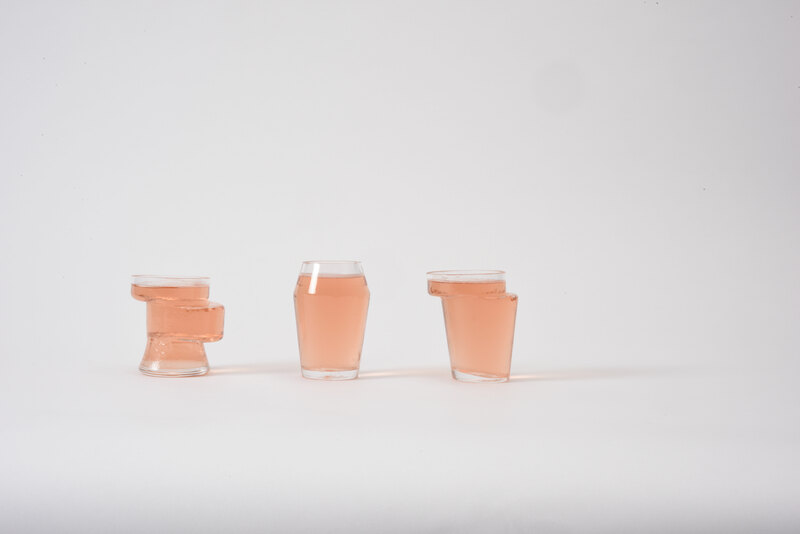 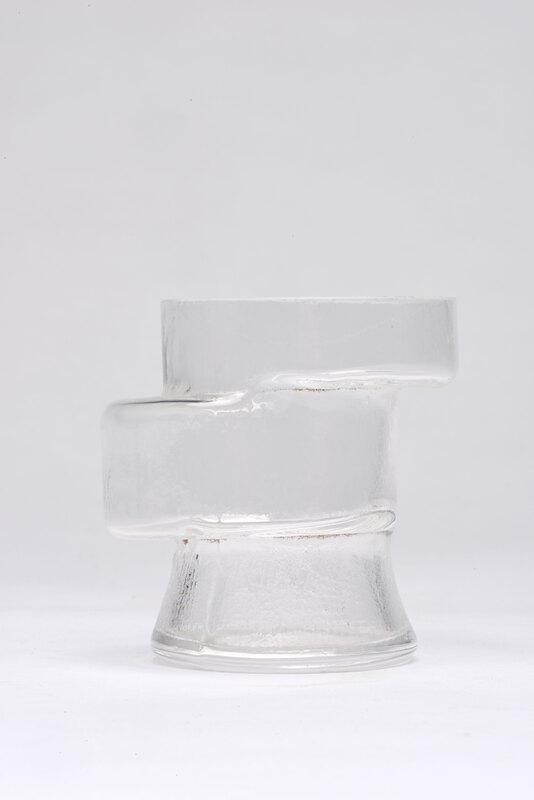 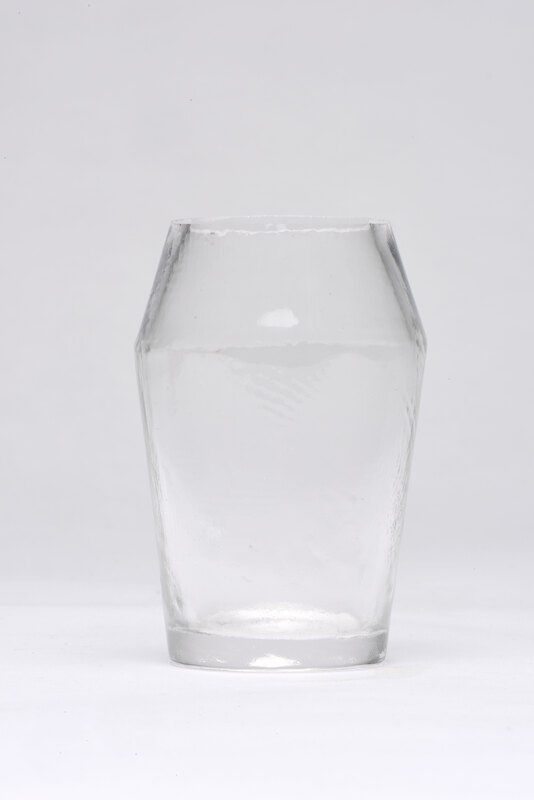 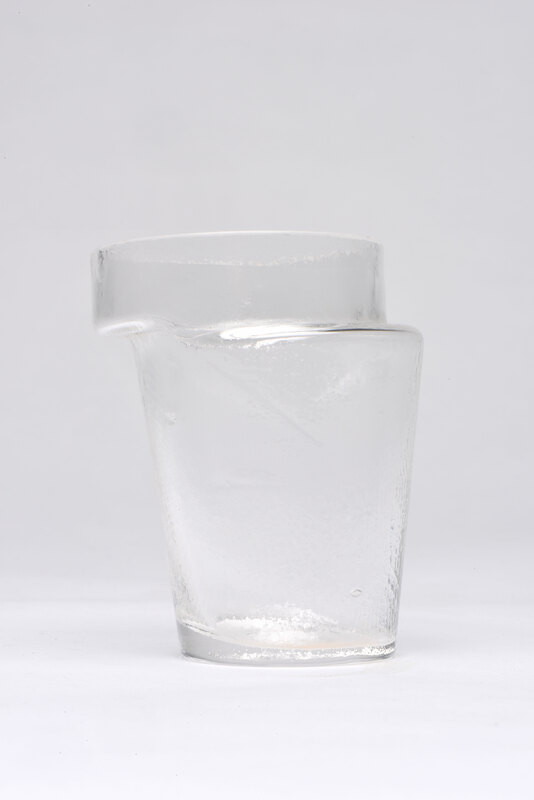 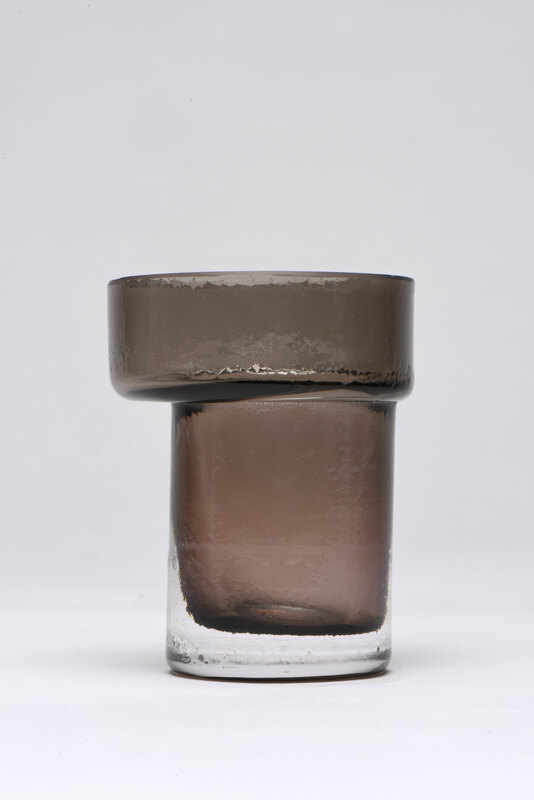 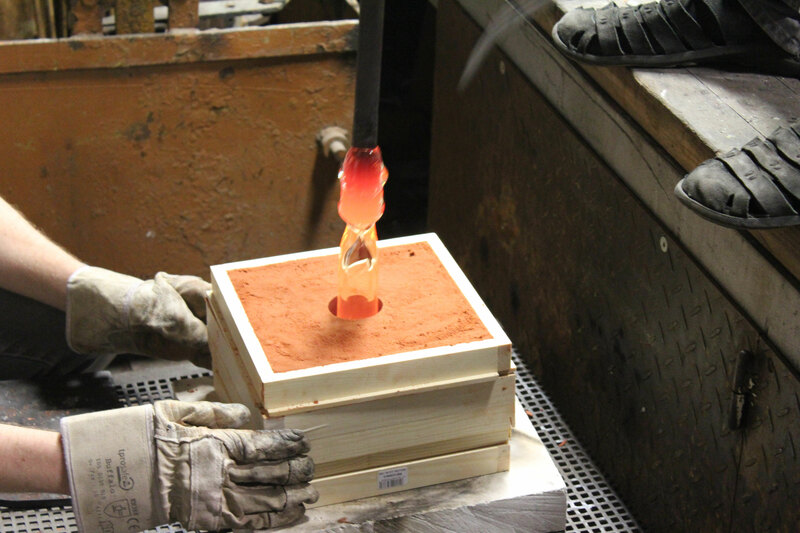 Stacking glass is a project which specifically addresses the technique of sandcasting. 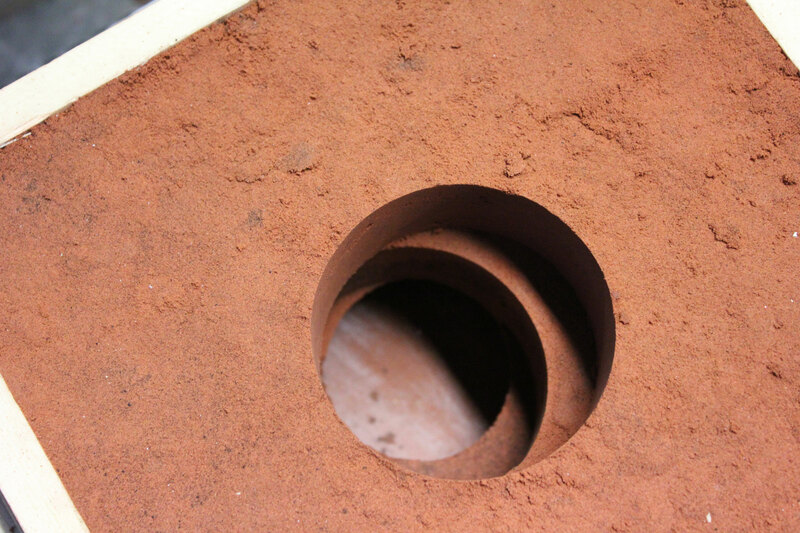 When using this technique, it is important to build the form in a way that makes it possible to take out the positive form. 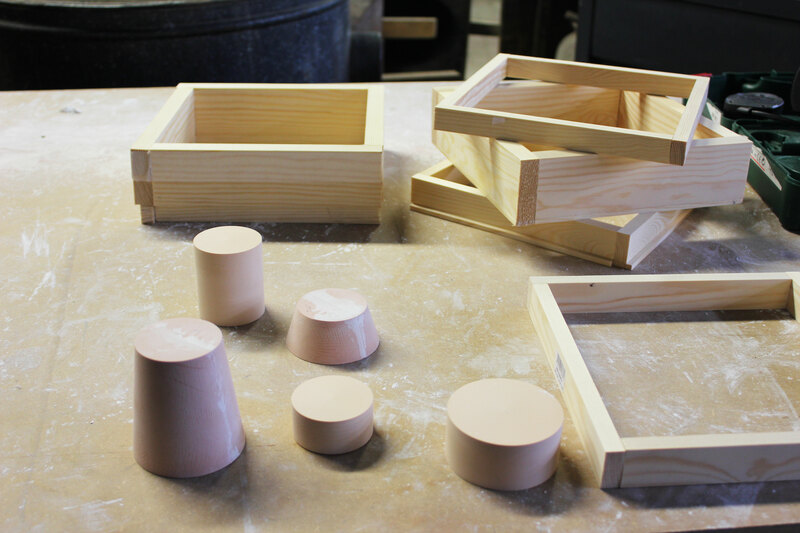 I prepared several elements of form with the purpose to stack them afterwards. 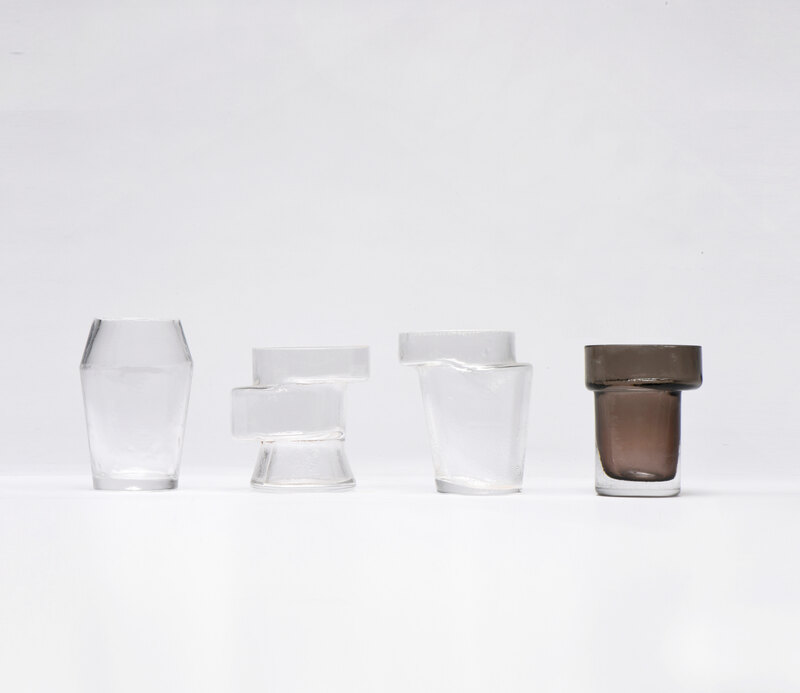 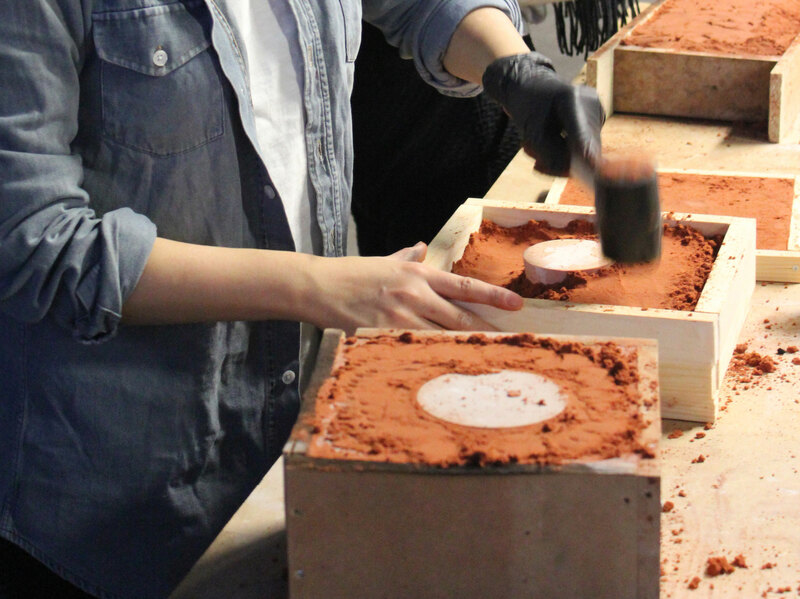 The interesting point of this process is, that it’s possible to combine and vary the single elements in a manner, that makes every resulting object unique.